We have developped an anti-twist cable. It is a structural hollow carbon/Kevlar cable that saves a huge gain of weight. 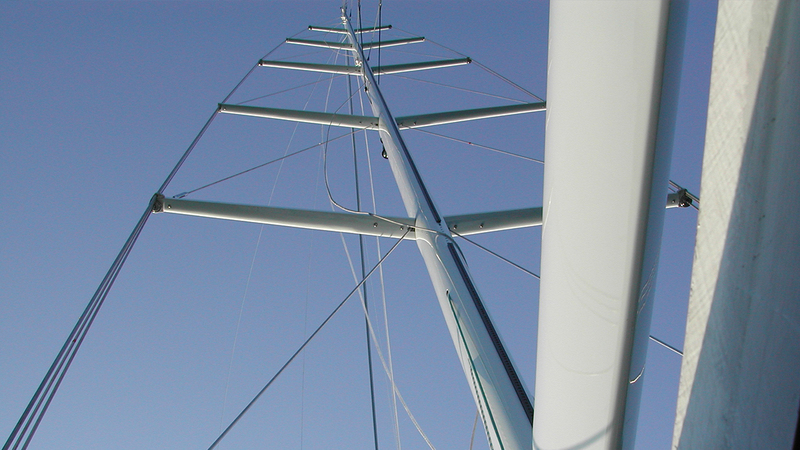 The rigging is essential for mast holding, propulsion and yacht manoeuvring. Two main lines in this rigging line, with 2 different uses : kevlar shrouds and carbon shrouds. Our antitwist cables allow a substantial weight gain for your riggings.